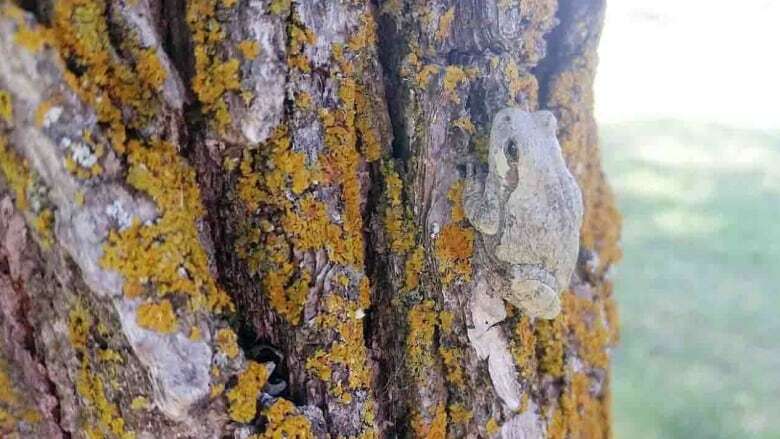 Manitoba has official bird, tree and flower so why not lichen? If you find fun in fungus, scientists are working on something you'll really lichen. 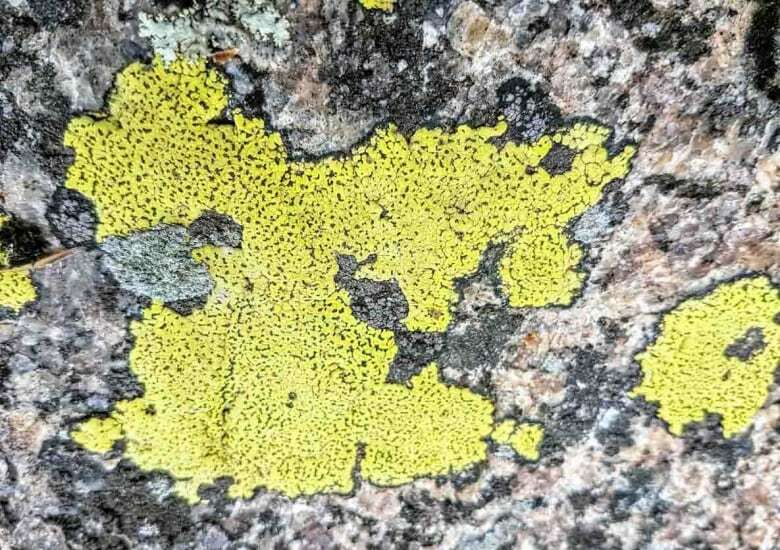 Researchers from across Canada want to identify a different species of lichen for each province, which could then be adopted as a formal symbol for that region. The idea first took root in 2016 when a group in California successfully designated the lace lichen as the state lichen of California. The following year, a high-profile search for a national bird in Canada, made Canadian lichenologists eager for a piece of that spotlight, said Troy McMullin, a research scientist from the Canadian Museum of Nature in Ottawa. Lichen, a fungus in a symbiotic union with an alga, is often overlooked but is important enough to earn status as a provincial symbol, he said. "They're definitely not on everyone's radar — people often ask what a lichen is when I tell them that's what I study," he said. "But they're really important ecologically. They do all kinds of important things, everything from being food for different organisms — particularly for caribou, that's how they survive in winter — to controlling erosion." They also play a key part in nutrient cycling, providing protective camouflage for certain creatures and nesting material for others, as well as acting as a slow release of water into the environment, McMullin said. And their sensitivity to air pollution and climate makes them ideal for monitoring air quality and climate change. So, lichenologists across the country are banding together to select a lichen representative for each province. Manitoba's selection would join a list that already includes the Prairie crocus as the provincial flower, the white spruce as the provincial tree, and the great grey owl as the provincial bird. However, narrowing that selection down to one lichen is no easy task. There are 2,500 different species in Canada and they come in a vast range of colours and grow in a multitude of patterns. Boreal regions are particularly rich with lichens and Manitoba has a large boreal expanse. However, it also has an arctic area, which contains its own different species, said McMullin. Then there is the extreme south part of Manitoba, where a few different species from the United States stretch into the province. "Lichen is everywhere. It grows pretty much in any terrestrial environment around the world. They're on the trees in people's front yards, they're on the sidewalks," McMullin said. "I like to call them the coral reefs of the forest, they come in so many different colours and so many different shapes and sizes." McMullin expects it to take at least another year before any final decisions have been made. The main goal of the project is to simply increase the awareness of lichen, not necessarily to push for the provinces to officially adopt them as symbols, he said, but noted that would be "amazing."